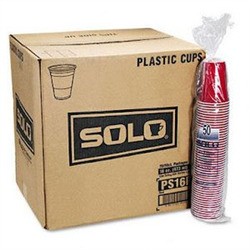 Shot Glasses, Solo Cups, Jagerbomb Cups..
Boozinc don’t just offer the best beer bongs in the business, we also provide stacks of drinking accessories too! 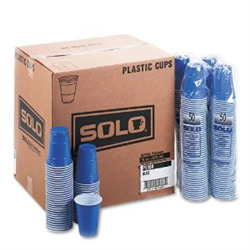 We’ve got blue and red solo cups, bottle openers, shot glasses, novelty beer glasses, and much more! Get some of this awesomeness in your catalogue today!